Latest Black Panther Trailer – All of My Issues! 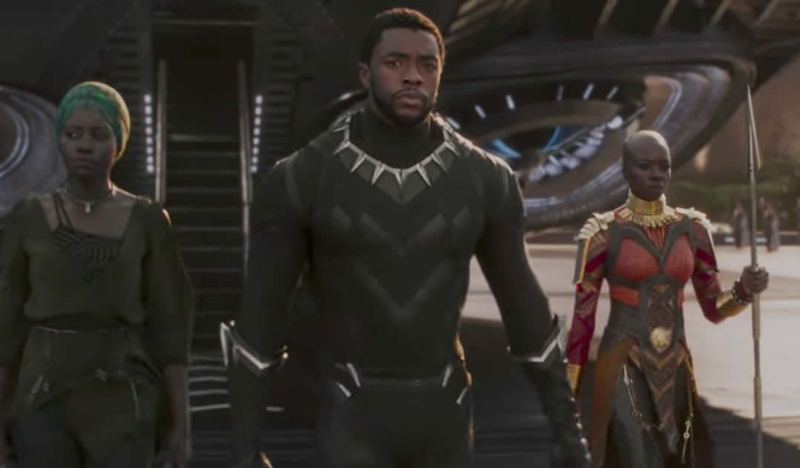 Marvel just dropped the latest Black Panther trailer. With every new glimpse we get of this movie, it keeps looking better. This trailer features about as much action as you can squeeze into 2 minutes and 18 seconds. We have a feeling that this February is going to be a great month for Marvel. Check out the trailer below and let us know what you think . . . Long Live the King!